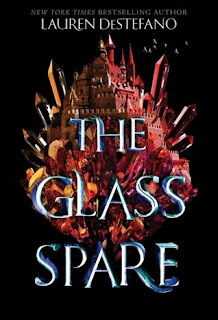 THE GLASS SPARE is a very fascinating take on the King Midas lore. I'll admit I've never really been a huge fan of those stories as they seemed so implausible to me. I mean how could a man survive if EVERYTHING he touched turned to gold? How could he eat, etc, etc? 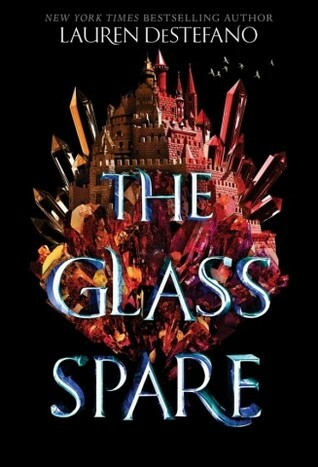 However, the blurb for THE GLASS SPARE intrigued me, so I decided to give it a try, and I'm so glad I did. Not only was this book a fresh new take on the old legend, but it handled the "everything" issue by making it only under certain circumstances. I felt the way it was both intentional and unintentional, but NOT everything she touched really enriched the story and I was hooked from the first page. I really enjoyed all aspects of THE GLASS SPARE Not only do you have the interesting "midas" lore with Wil, but the world behind it was truly fascinating as well. Two kingdoms fully at war with one another, full of curses, and hatred on both sides. But what really made it stand out to me, was that at times I wasn't sure which side I wanted to root for. 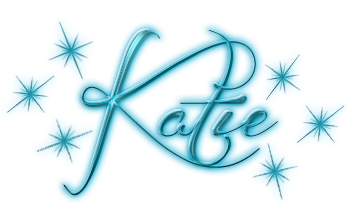 At the core both kingdoms seemed to have a root of evil with the two main characters stuck in the middle, and I loved the multi-faceted nature. I really enjoyed this fresh and unique YA fantasy novel, and I can't wait to see what happens next!